Australia offers many wonderful road trips in every part of the country. You’re going to have a lot of fun and great moments whether you go with your family, friends, or your own. However, it is crucial to be prepared for any unpredicted situation. 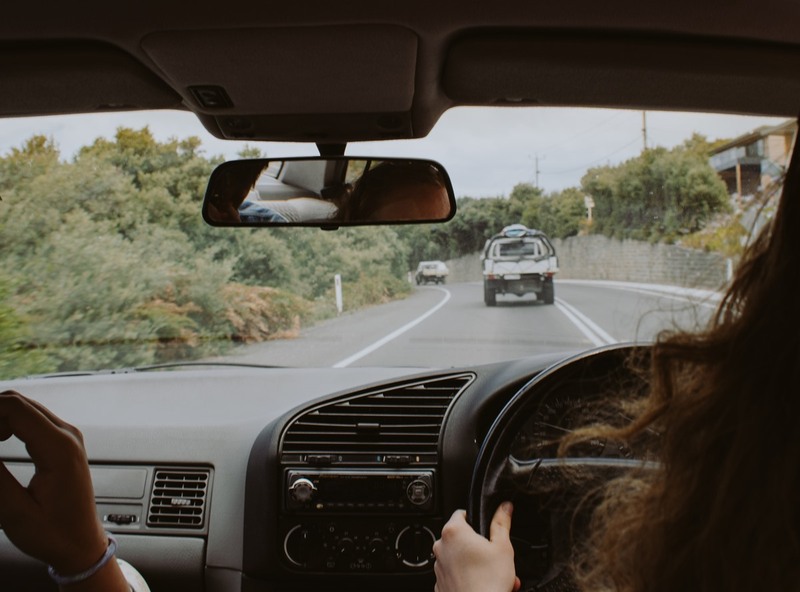 Here are some of the highly recommended tips you have to keep in mind to travel safely through the Aussie roads. You don’t want your car to be full of clothes you won’t even wear. Pack only essentials that will be enough for the whole trip. If you catch yourself putting some stuff in the bag which is less likely to be worn – take it out! Therefore, pack the bags, and then check them out again to see if there are any unnecessary clothes. Regarding the equipment, the crucial thing is to have an emergency kit. Do not travel without it! If you get injured or bitten, proper medication and equipment will keep you safe until you reach the hospital (which might not be close when you’re on the road). Also, don’t forget your cell or satellite phone, as well as power banks, chargers, and adapters. This is the critical point of your preparation. You have to make sure your car is ready for an adventure that is an Australian road trip. The first advice would be to visit a professional mechanic you already trust, or who has excellent recommendations. Don’t forget to do that on time, so that when they finish the job, you have enough time for checking other things out – emergency tools, fuel, and a good set of tires. However, if your car is not durable enough for a tough and long road, you’ll have to rent a proper vehicle. In that case, an Avis car hire should be your number one choice, whatever destination you choose in Aussie land. Australia is the sixth biggest country in the world, both population wise and by area. Therefore, there are multiple exciting roads on every side and every corner of every state. Do in-depth research and choose the optimal highway, depending on who are you traveling with and how much time you have. You certainly don’t want to go for a super long road trip with the kids, or if you are time-limited to a week or two. Furthermore, if you are not comfortable with driving in the dark, don’t do it, and consider it when choosing the road. That way, you’ll also lower the risk of hitting an animal. Even if you want to have space for some random adventures, it doesn’t mean you don’t have to define your budget and carefully calculate the time. Especially if you are traveling with your family, it would’ve been tremendously irresponsible to not carry enough money for the whole trip, or to spend it all before the return. Therefore, make sure you know exactly how much money you have for your road trip. Knowing all the destinations you want to visit is also helpful since it’s unlikely to spend the same amount of money each day. Planning and calculating time is also essential. You don’t want to miss anything, and you want some space for entirely random things. Now when you are prepared and have an exact plan of the journey, leave a few hours each day for random side roads and improvisations. 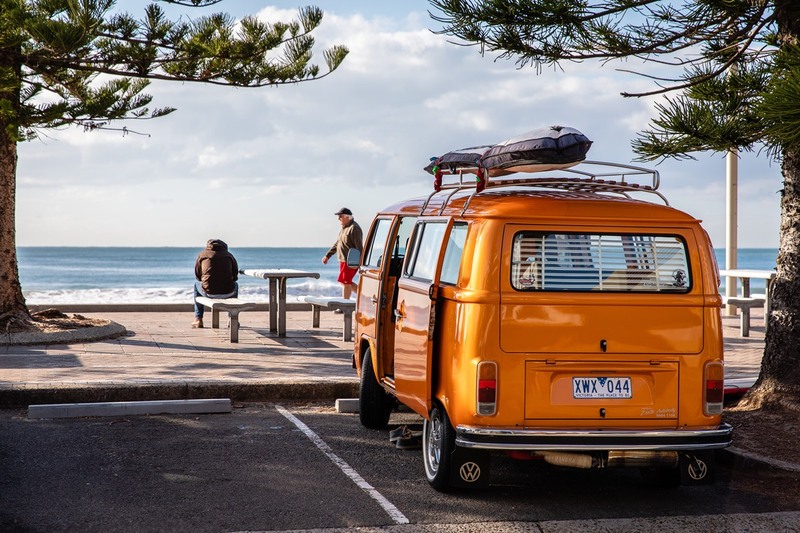 Whether you like watching beautiful landscapes or wild animals, Australia is full of exciting places and roads where you can enjoy these views. Speaking of that, don’t forget to carry binoculars! However, be careful when you are driving, since some of those wild animals (kangaroos, wallabies, etc.) find their way to the road. Driving every day on the roads you’re not familiar with could be exhausting and stressful. However, if you keep your concentration level high, and prepare all the safety measures, you will lower the risk of an accident to the minimum. Next ArticleHow to Choose a Travel Backpack for Easy Travelling?